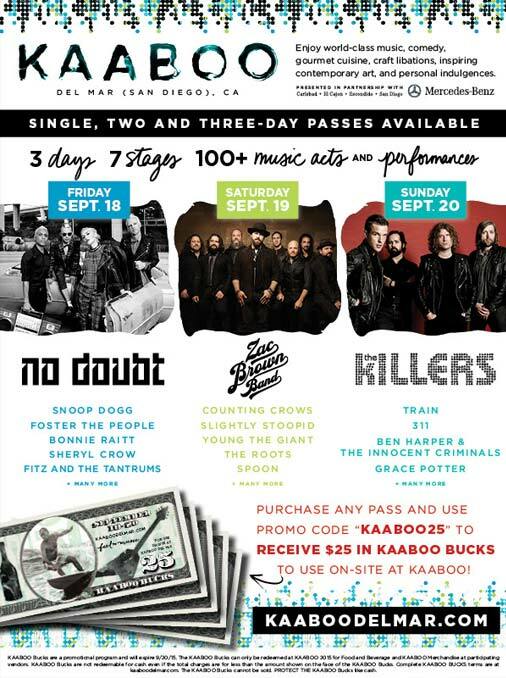 KAABOO is an entertainment and arts experience designed around comfort, quality and good times. 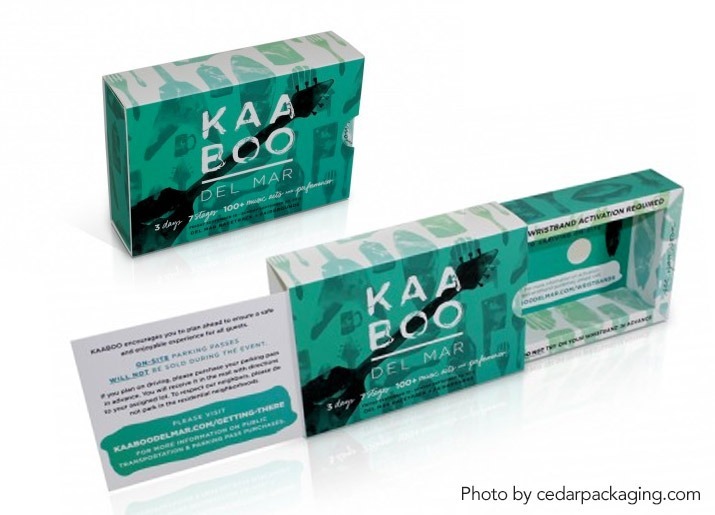 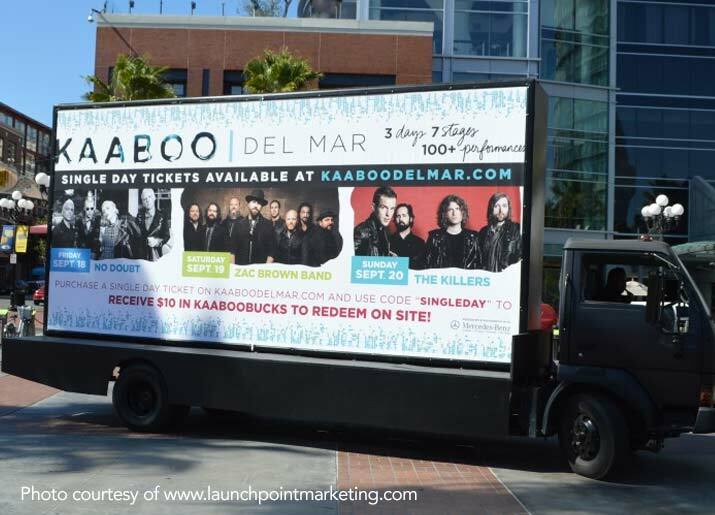 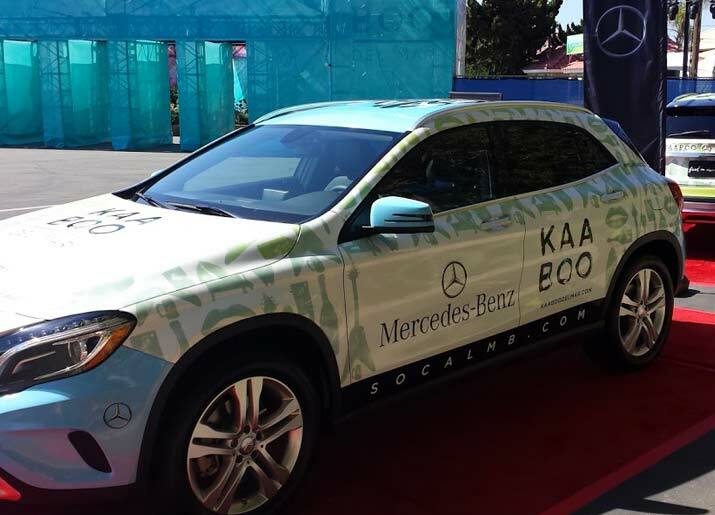 Harmony Design worked collaboratively with KAABOO’s in house marketing team to provide digital and graphic support for all marketing needs. 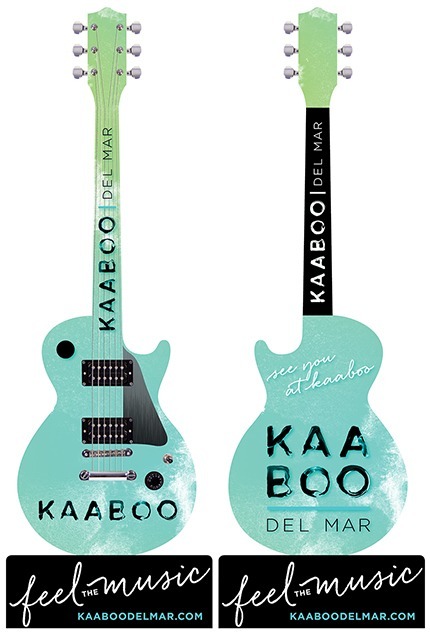 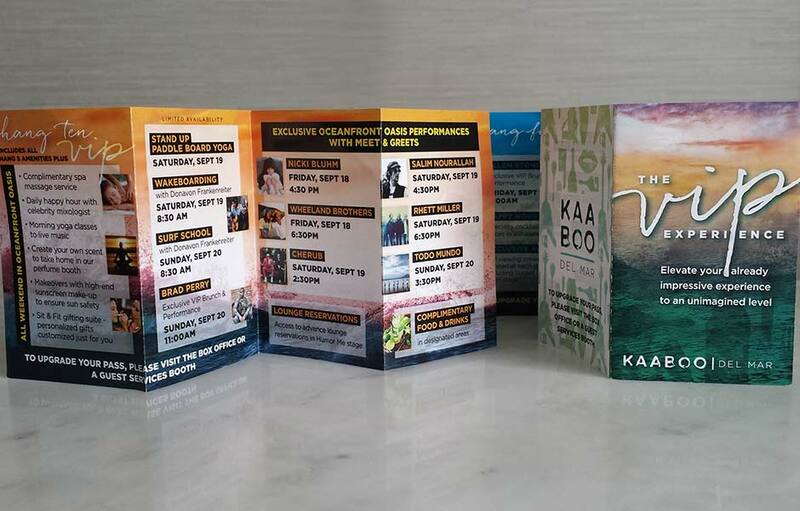 We developed multiple designs to portray the unique experience KAABOO offered. 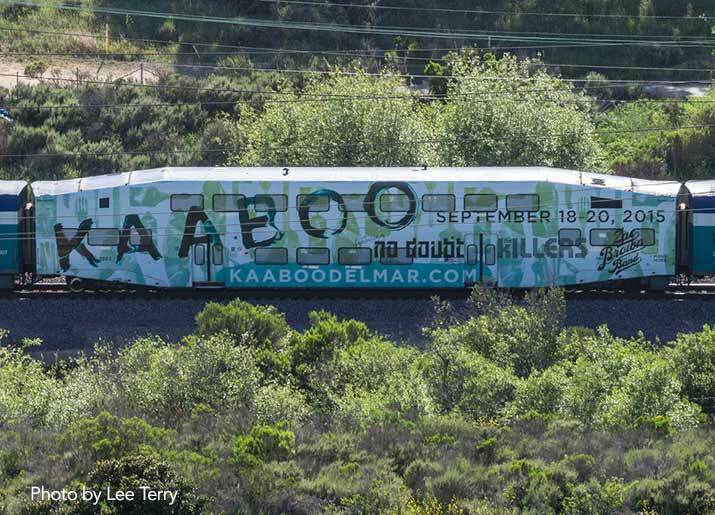 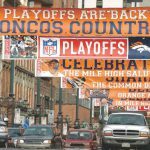 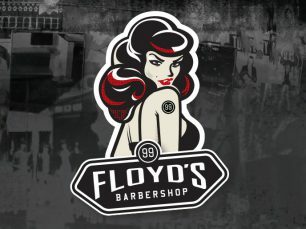 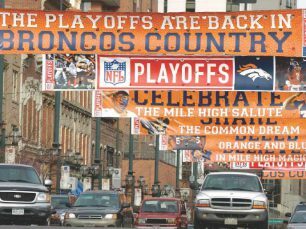 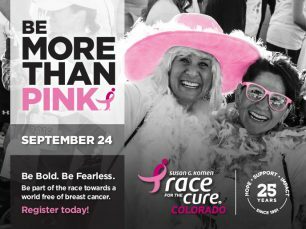 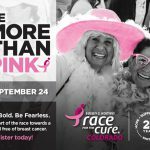 Additionally, Harmony Design provided social media images, posters, flyers, billboards, train and car wraps, swag and other support material needed leading up to the event. 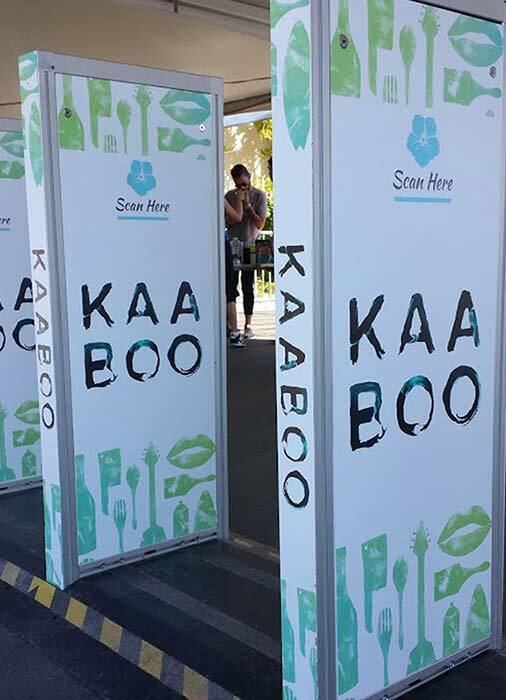 When it came time for the live event, Harmony Design provided on-site social media and photography support.